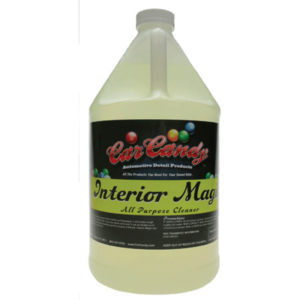 The Detailer’s Delight “Impeccable Interior” professional detailing kit includes over 15 of our best-selling interior detailing products and accessories. 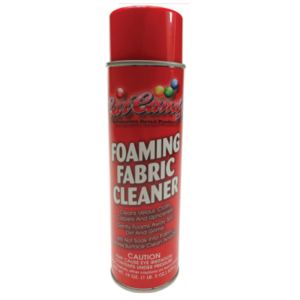 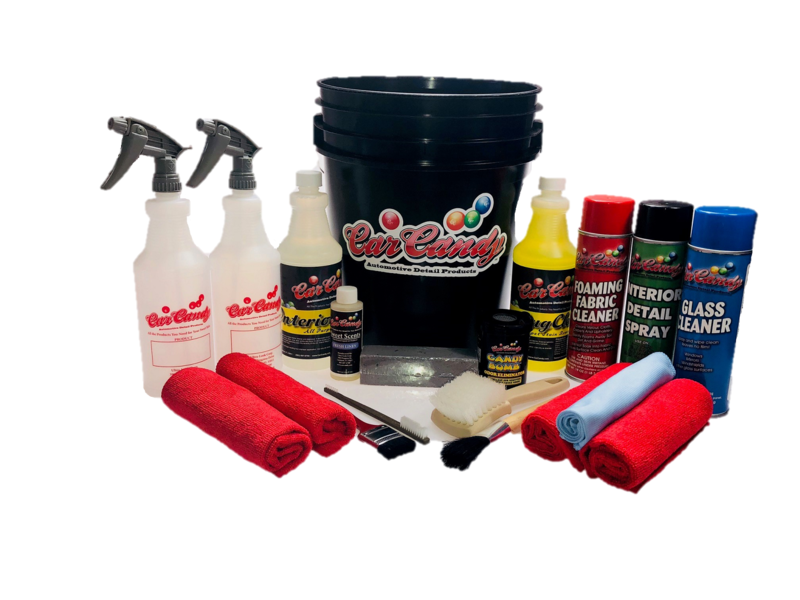 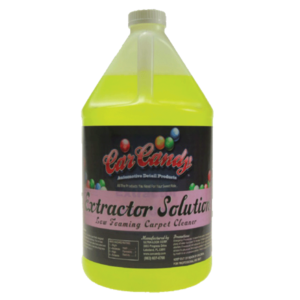 This kit has everything you need to clean and protect all of your sweet rides interior surfaces! 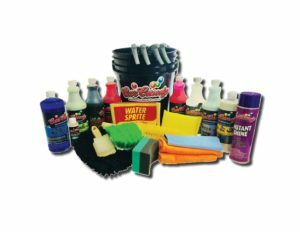 Total retail value of $105.00.